In the latest Patch of League of Legends we finally get the newest champion to enter the Summoner’s Rift, Ivern the Green Father. 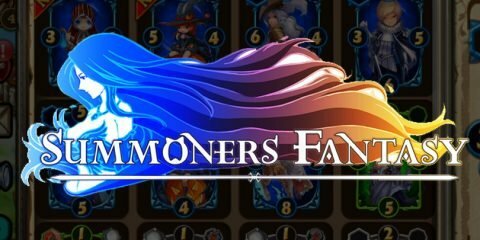 He comes with a kit which looks specially made for the Jungle role, he can create more brush for allies to hide in, along with summoning Daisy his Golem to act as a tank. 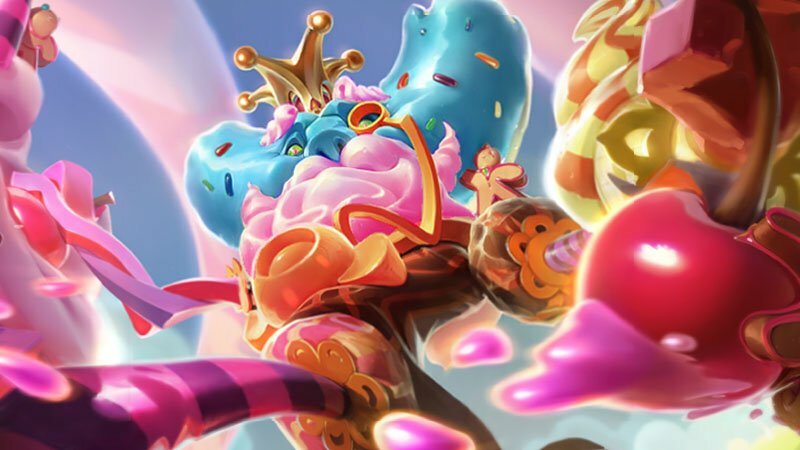 Along with his classic Skin we get the Candy King skin which to me looks awesome. Frost Shot is now stronger but decays much faster, while her Ranger Focus (Q) no longer fully resets Ashe’s attack timer. Nunu hasn’t had much of a presence lately in the recent games I’ve played and with that Riot has deemed it necessary to change some of his stats, and skills. Consume (Q) gets an update. They replaced the Picky Eater effect for the Feed the Yeti effect which stacks every time you consume a large monster. Morning Mist does not mark minions anymore. Aside from these notable changes the update also unlocks the Star Guardian skins for Janna, Jinx, Poppy and Lulu. For the complete and more detailed patch notes, you can head to this link.